Zimmatic® center pivots provide farmers worldwide with the best quality, highest performing, irrigation systems. Year after year, these systems have proven themselves in varying types of terrain, cropping situations, and irrigation requirements. 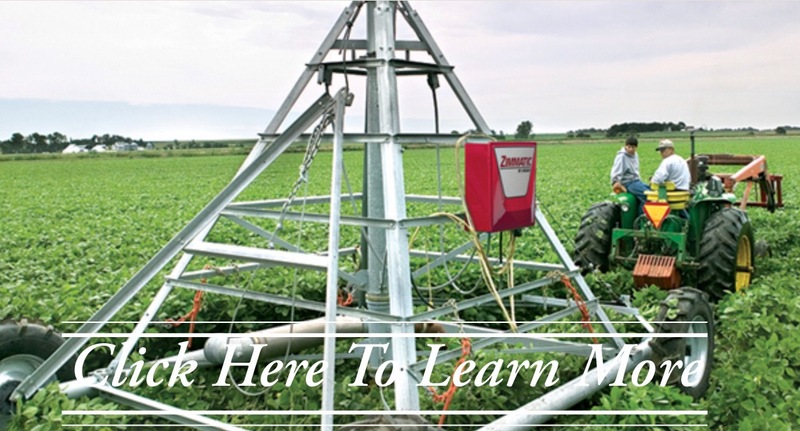 Irrigate more acres without buying more equipment. Zimmatic® offers three mobile irrigation solutions that allow you to spread your investment over multiple fields. All Zimmatic® mobile pivots feature reinforced wheel hubs that swivel easily into towing position.